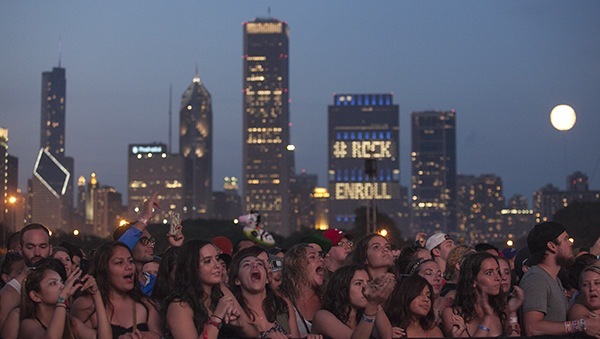 Another year of Lollapalooza is in the rearview, with favorites like Childish Gambino, Run the Jewels, Lucius and Phantogram gracing the lineup alongside top-selling headliners like Kings of Leon and festival kings Outkast. Photographer Kristan Lieb captured the wild, sometimes-rainy weekend in photos. Check out her images in the gallery above, and look back on the weekend as it happened in real-time on Paste’s Instagram.